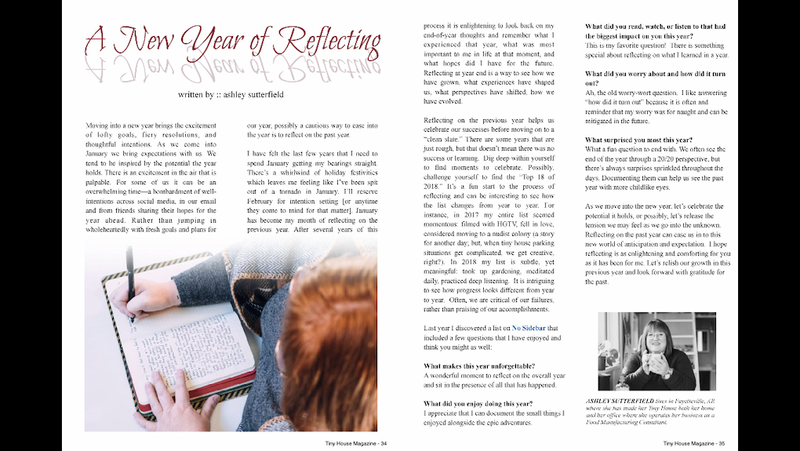 Available as a PDF to read on your computer or other devices. Also an iOS app version for your iPad or iPhone. Coming soon to your Android device. Many people will tell you the tiny house movement is just a fad…that eventually people will get sick of their small space and come to their senses. But, is this true? Is this something we will laugh at in 20 years, or is it going to stand the test of time? 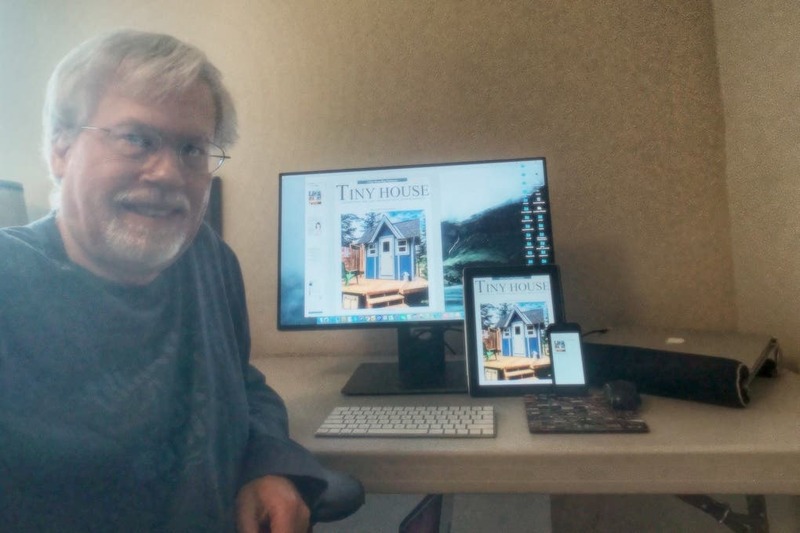 I’ve been blogging about tiny houses going on twelve years on the Tiny House Blog. 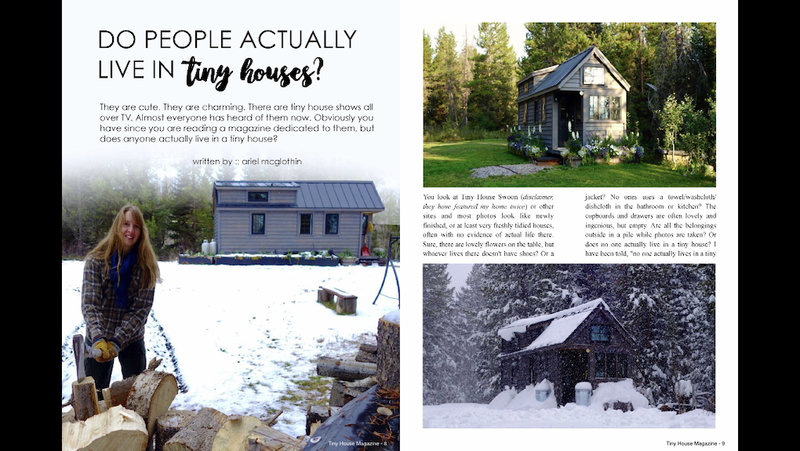 The Tiny House Magazine is now six years old and going strong. I personally do not think tiny houses are just a fad. Thom Stanton gives us an update of the State of the Union of Tiny Houses and says the following: 2018 was a great year for the expanding presence of tiny homes. With much momentum, renewed vigor, a unified sense of purpose, the organic Tiny House Movement branches out as a bona fide industry in 2019. Just yesterday, a town in Colorado legalized tiny houses in their community. This follows on the heels of two other towns in California. I believe this is just the beginning. I see 2019 as being the year of the tiny house! Do People Actually Live In Tiny Houses? Horse Chow. Hors D’oeuvres. And Horse Pucky. 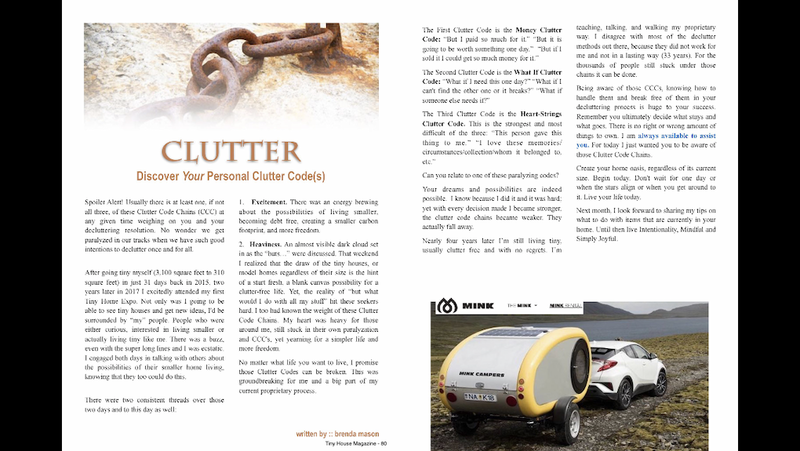 A few pages from Issue 73.